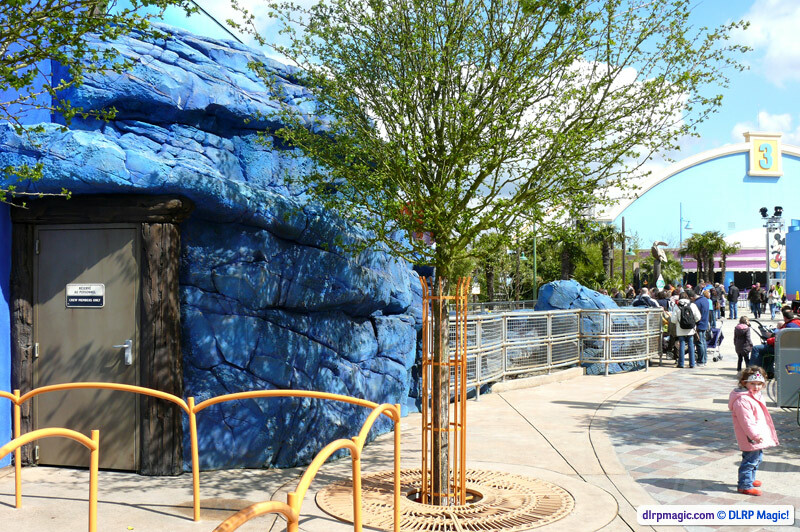 Opened in June 2007 as part of the first Toon Studio expansion project, which included Cars Quatre Roues Rallye along with the renaming and enhancing of the original land, this attraction is entirely unique to the park and one of the most instantaneously-popular Disney rides in recent memory. 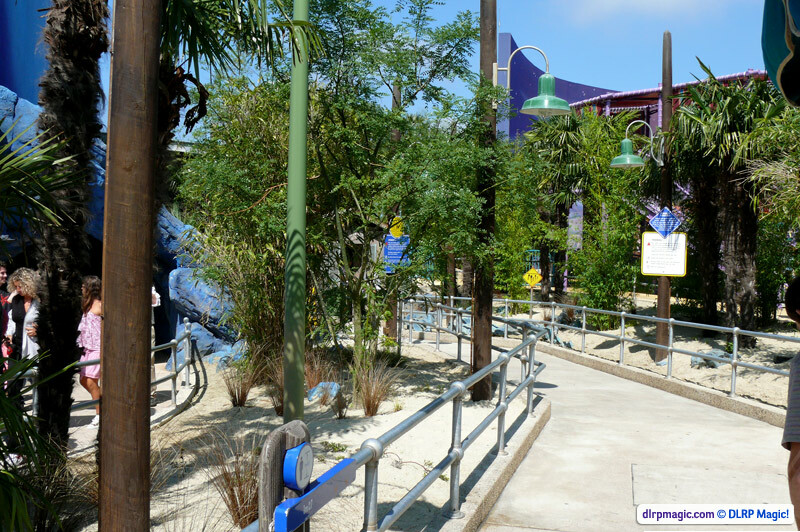 Walt Disney Imagineering worked for the first time with German company Maurer Söhne, taking their popular Xtended SC-2000 roller coaster model and elaborating upon it to such an extent that its' origins are truly invisible to the visitor. The coaster itself is housed within the vast walls of Studio 5, occuring largely in darkness with merely projection effects of bubbles. 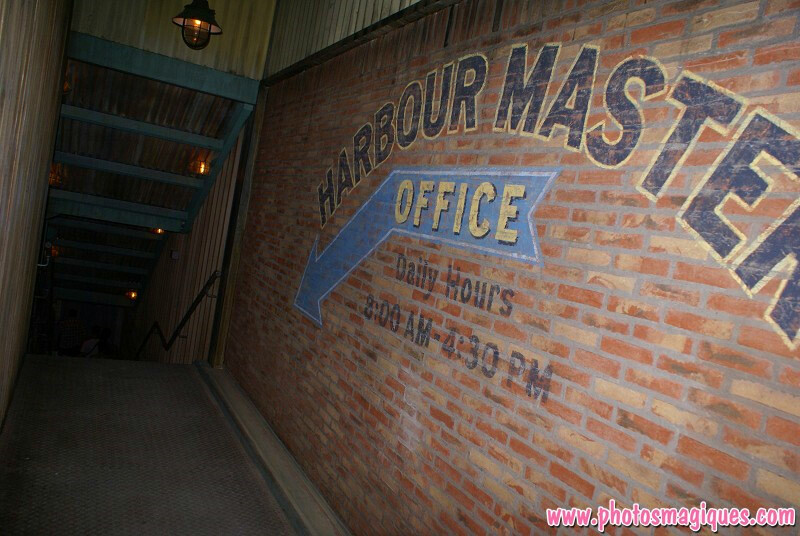 For fans and frequent visitors the attraction is often a point of contention — its rather limited capacity not holding up to immense popularity, nor overall themeing and attention-to-detail being quite as lavish as you might expect from Disney for what has become — whether the Imagineers (or rather, budget-eers) — intended it to be so, a major, must-see ride. 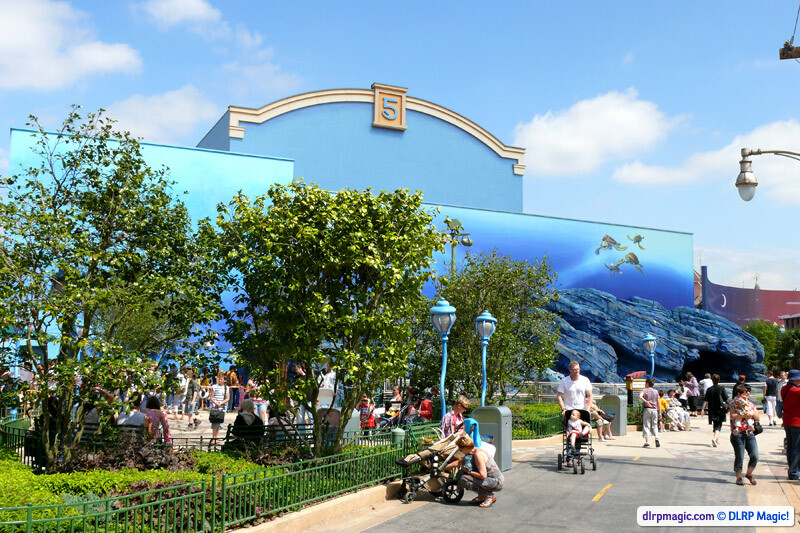 However, the attraction scores well on enough points to ensure it is both hugely convincing, feeling truly as if you're coasting and swirling through undersea currents, and incredibly good fun — just look to the never-ending lines for proof. 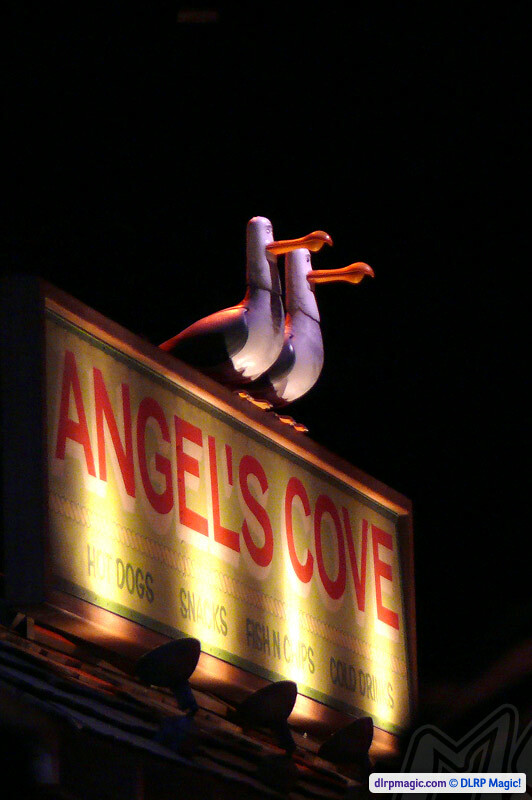 Coast through an outside drop, dark ride scenes and a turbulet roller coaster in the dark aboard a spinning turtle shell. 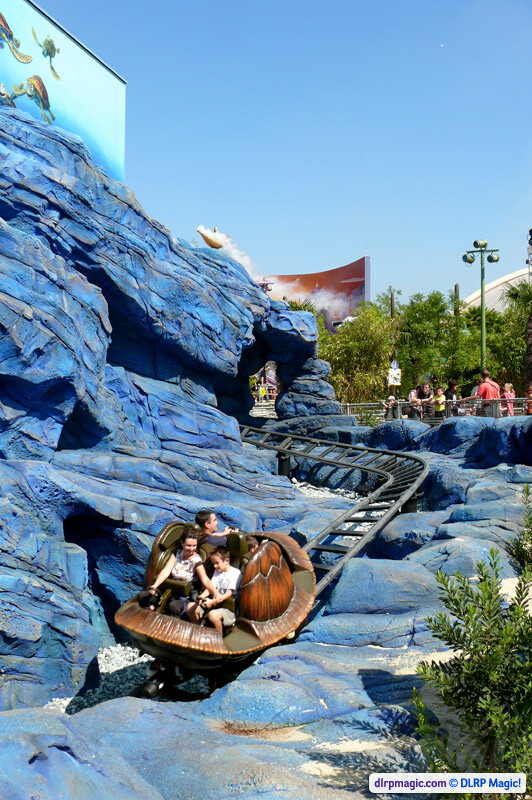 Crush's Coaster is unique in the world of Disney theme parks: Both the only spinning roller coaster of its type and the first time Walt Disney Imagineering has collaborated with Maurer Söhne, it was also the first "thrill" attraction to be based on a Pixar property. 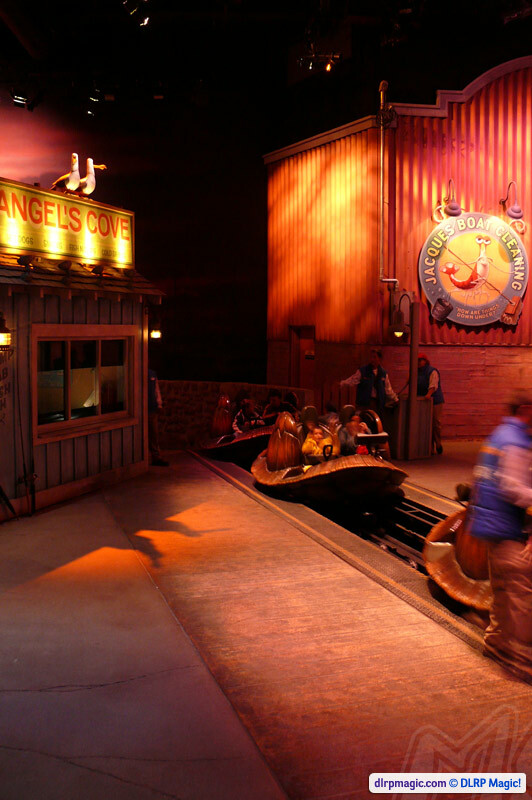 Due to the double-sided vehicles, some of the small dark ride scenes are in fact duplicated — there are two Angler Fish, one facing forwards and one backwards, and similarly two video projection effects. Every ride is different! 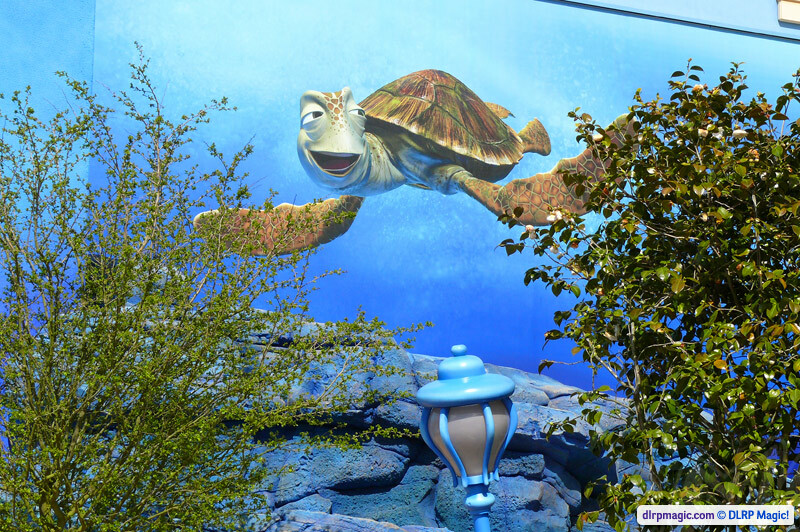 Depending on the weight of each guest in your turtle shell, it will rotate and turn in different ways and with difference forces as you zoom through the undersea currents. You might dive below facing forwards but resurface facing backwards! 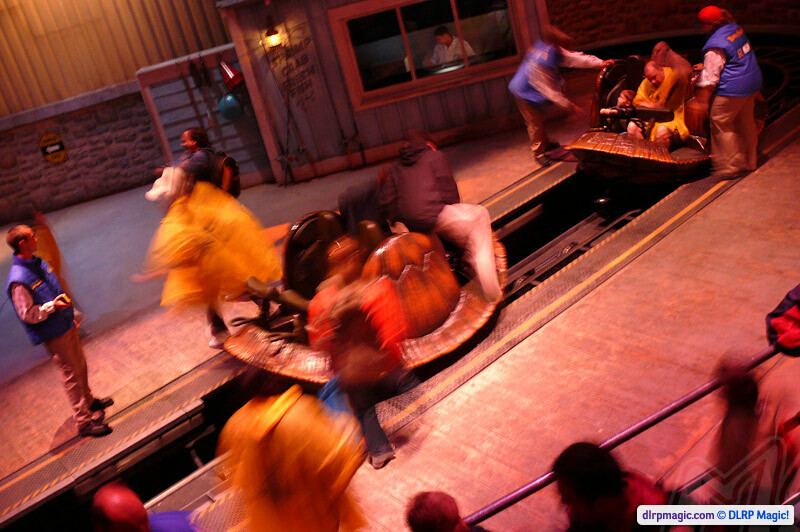 The ride was titled Crush's Turtle Twister for much of its development, but was retitled when the resort's operations and marketing teams became involved. 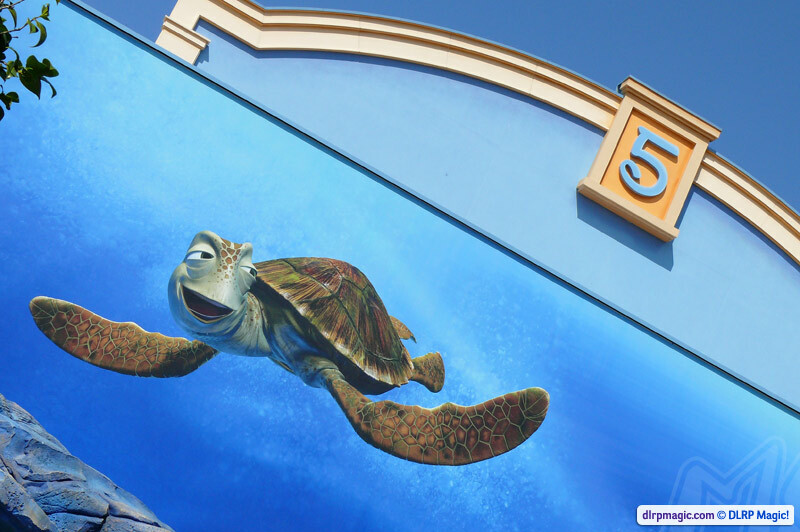 Perhaps saying "Turtle Twister" with a French accent is just too much of a tongue twister — try it! 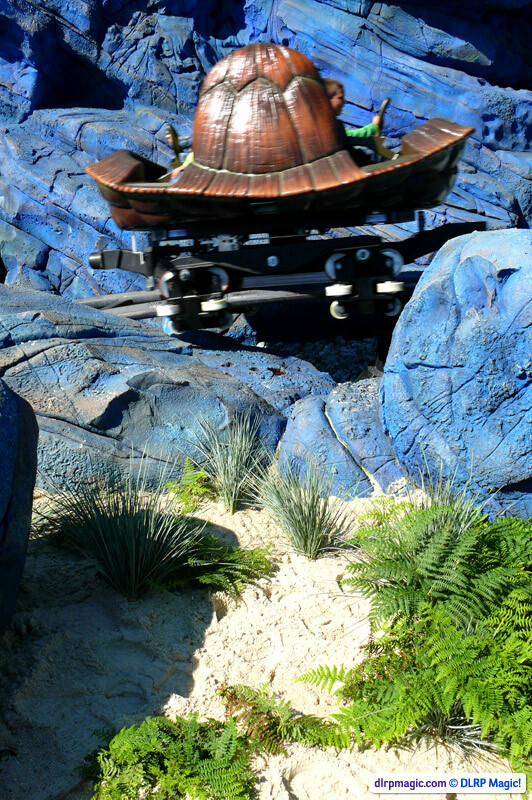 Original plans gave promise of more details and even extra characters than those which made the final cut, including a funny scene for the first lift hill where Bloat (the blow fish) would spin in circles as Jacques ran on top of him, giving the impression that the pair were powering up a current for your swift ascent into the first wave! 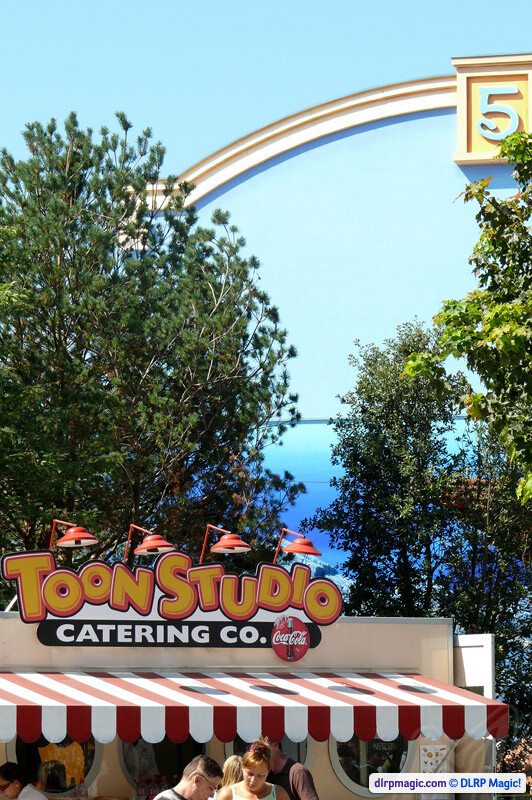 The giant backdrop across the front of Studio 5 measures over 27 metres wide! 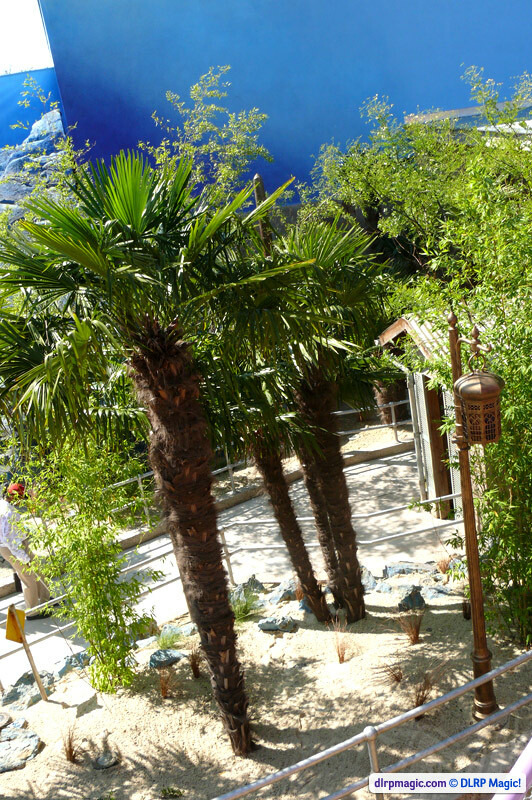 It's almost impossible to ride Crush's Coaster without a lengthy wait, even on quiet days, such is its overwhelming popularity. 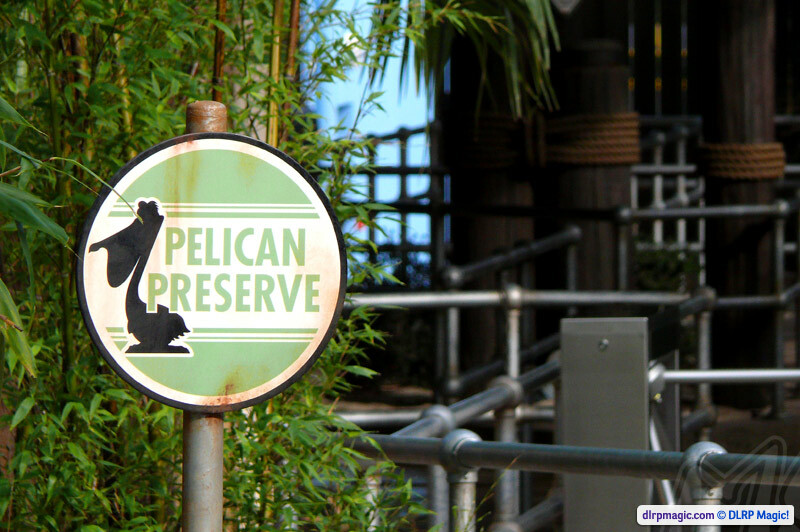 Try to ride first thing in the day, just before park closure or during the main parades or shows for the shortest wait. 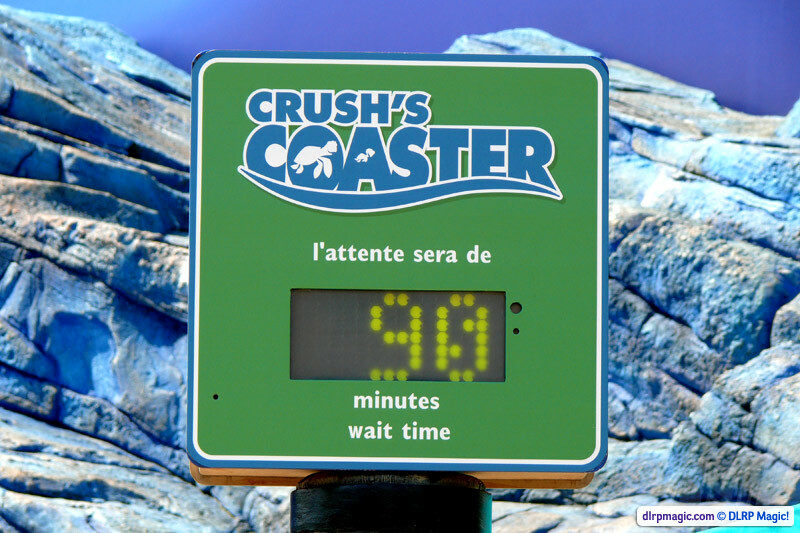 As the many in-park warnings state — Crush's Coaster really is a turbulent, fast and exciting roller coaster-type ride. 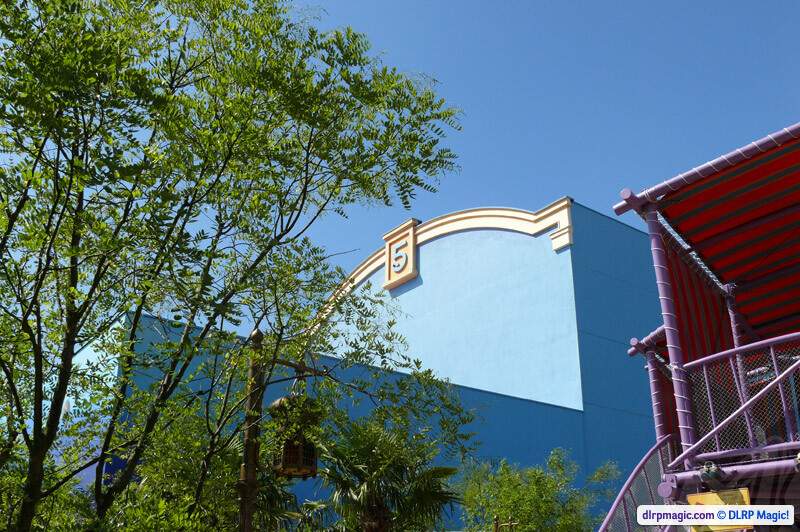 The coaster inside Studio 5 is more thrilling than the drop you see outside. 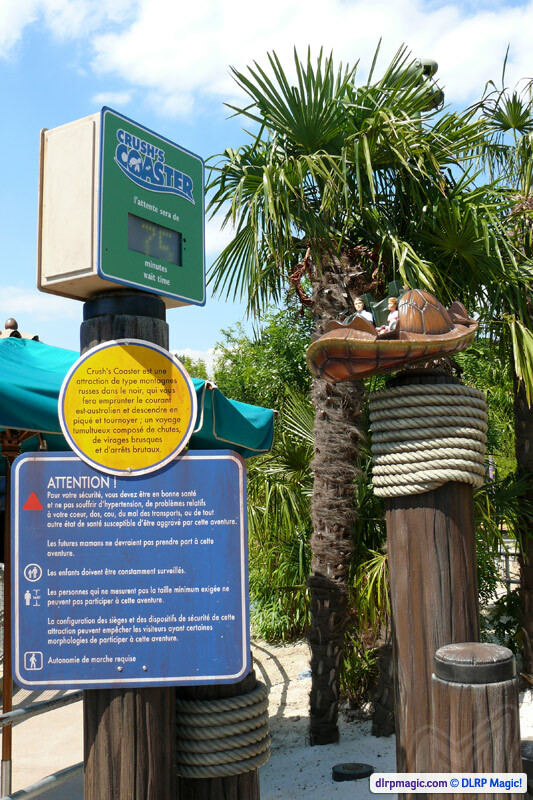 No, unfortunately Disney's Fastpass is not available here — though it has been tested several times in the past. 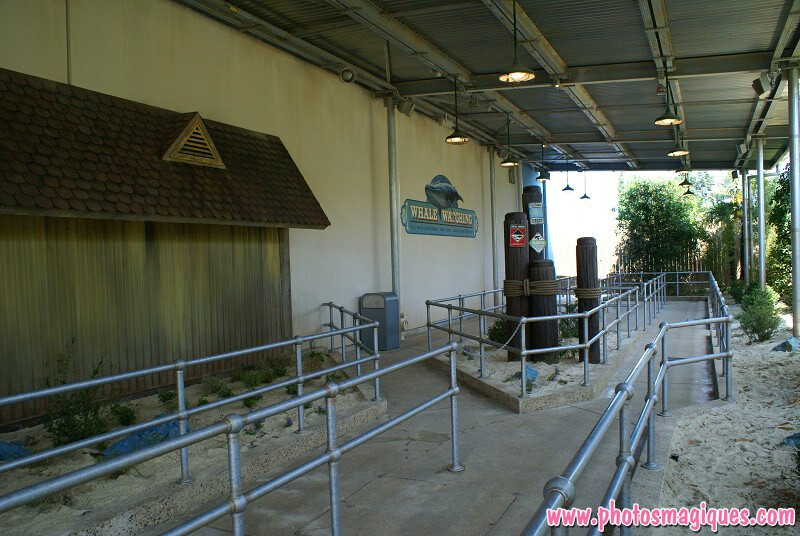 These tests were largely unsucessful, with the extra guests using tickets making the wait in the normal queue unbearable and causing many operational headaches for Cast Members due to the low capacity of the ride. 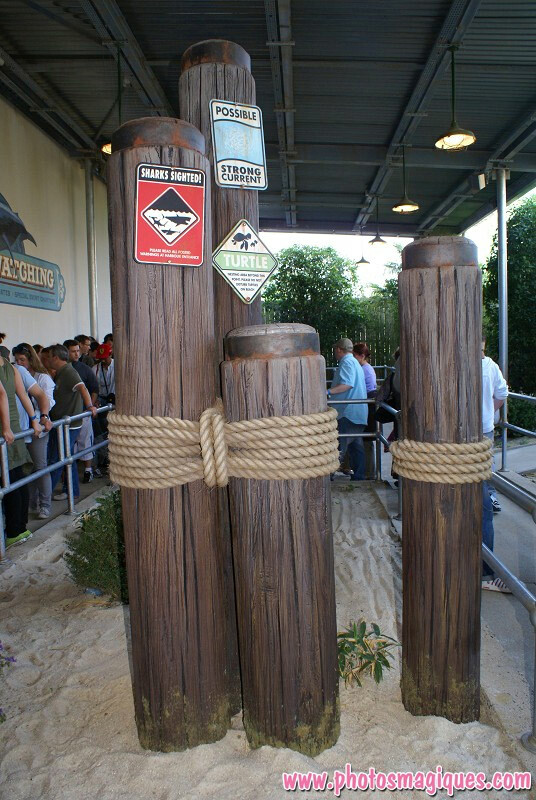 The safety restraints on this attraction may not be suitable for guests with certain body sizes or shapes. Transfer required. Must be capable of walking unassisted in event of evacuation.